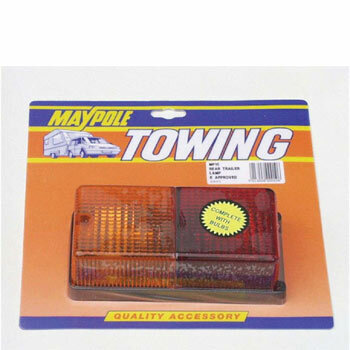 As the leading towing and touring company across the UK and Ireland, Maypole is an established and popular brand synonymous with outstanding quality. Founded in 1969 in the Birmingham suburb it draws its name from, it proudly designed hundreds of Maypole products for the leisure market over the course of five decades. Now operating from a massive facility in Woodgate Valley, Maypole distributes branded products like Stronghold, Britax, and Truck-Lite – household names for the touring market. With stockists across Ireland, Scotland, and the North East of England, Maypole has gone from strength to strength, and it's no wonder our customers at Leisureshopdirect have cultivated a sense of loyalty for the brand. Browse the Leisureshopdirect website for a selection of the latest and most popular Maypole products. 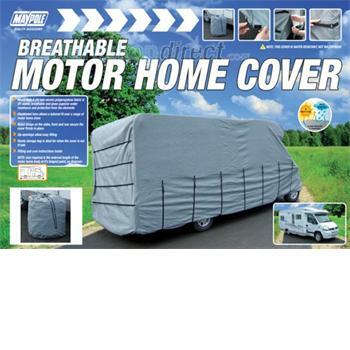 Our catalogue features non-bespoke, breathable, and waterproof caravan, motorhome, and campervan covers. Providing superior all-weather protection, these covers can be used with virtually any make or model, and they pay for themselves. We also stock a variety of covers and bags for Maypole accessories, protecting your home on wheels and all its contents from the elements. 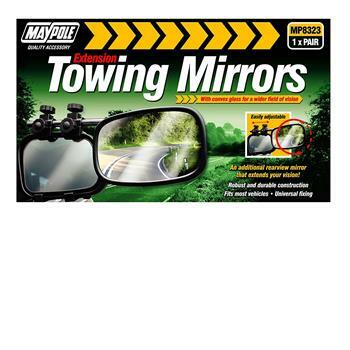 Rely on our shop to stock and supply hitchlocks, bumpguards, adaptor towing plugs, towing mirrors, corner steadies, and countless other Maypole accessories for all your parking and levelling needs. 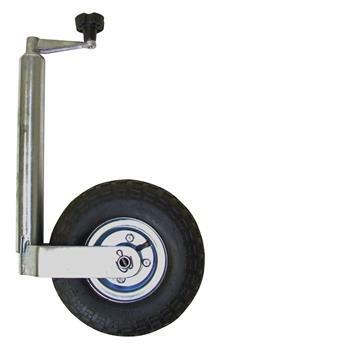 While you're here, browse through our latest ranges of Maypole accessories for the grip mats, wheel chocks, spirit levels, jockey wheels, and caravan steps that make your journey and your stay away from home safer, smoother, and more worthwhile. Caravan and horsebox owners are particularly grateful to Maypole for their fantastic spring assisters, which are essential in strengthening the towing vehicle's springs for the extra load. Maypole coil spring assisters enable you to carry heavy weights in the boot by uprating the rear suspension of the towing car or van. Together with Maypole's proprietary seat belt clip, these Graystone branded products are a must-have for any caravanner who puts safety and comfort above all else. Gear up for a whirlwind off-road adventure with cycle carriers, roof bars, covers, and other Maypole accessories for the avid cyclist available right here, at Leisureshopdirect. Make the most of your days away and take in the sunshine in complete comfort with Maypole awnings and sun canopies. 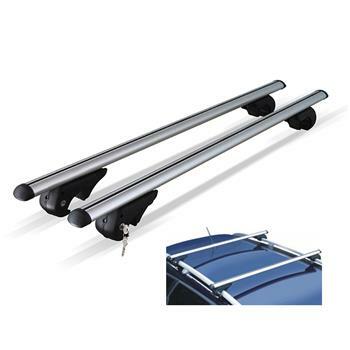 Protect your family, your vehicle, and your belongings from UV rays effortlessly with Maypole drive-away awnings, which come with handy fixing kits and awning rail protectors (bought separately). Make yourself at home wherever you go with awning carpets and lamps designed by Maypole. Equally useful, Maypole interior lamps will enable you to enjoy yourself well into the night. They come in a variety of designs and with distinct features to help you maximize your day. 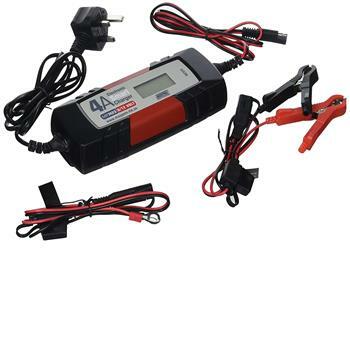 What's more, a vast array of Maypole caravan and camping electrics come our way every season, so please feel free to browse the latest ranges to deck your caravan or motorhome with the most reliable and energy-efficient devices and chargers. 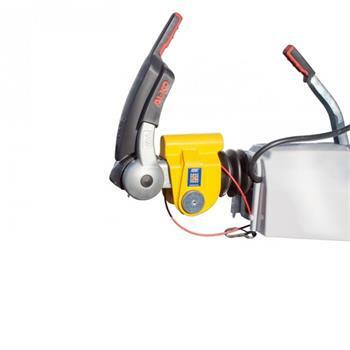 Have a look at the Maypole smart battery charger, which restores and maintains battery charge. 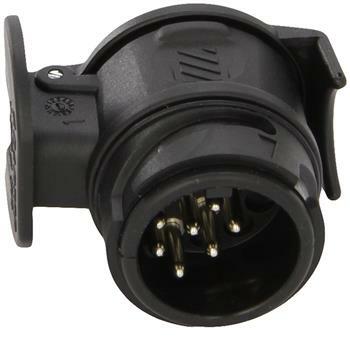 Just like battery cut-off switches for boats, this is an essential accessory for any vehicle exposed to freezing conditions, lack of use, or accidental overuse (such as lights left off overnight). Likewise, Maypole power inverters will protect your appliances and devices from reverse polarity, over & under voltage, and short circuiting, even in extreme weather conditions. Last but not least, make sure you maintain a hygienic environment with cleaning and care fluids developed by Maypole specifically for leisure vehicles. Caravan, motorhomes, and boats are spick and span with eco-friendly cleaning and rinsing liquid from Maypole with breaks down waste, disinfects, and leaves nothing but freshness behind. These and countless other Maypole products are yours to buy and enjoy at Leisureshopdirect. We value the business of companies like Maypole Ltd, which supply exclusively to trade, and we make it our business to bring those quality, original, and long-lasting products available to you, our customers.